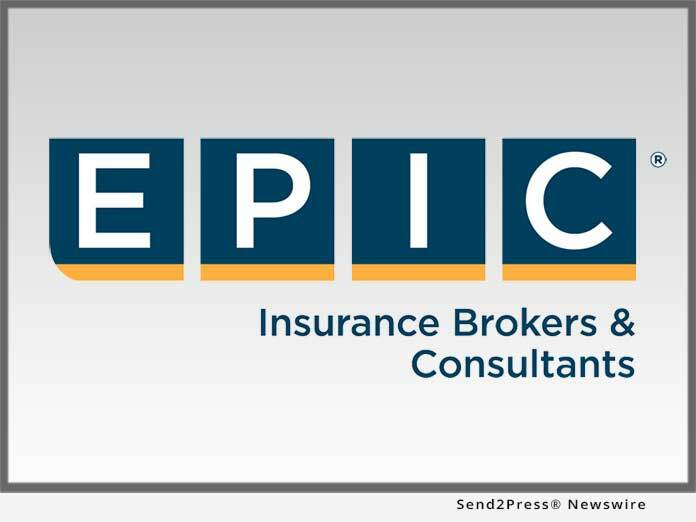 ATLANTA, Ga., March 28, 2019 (SEND2PRESS NEWSWIRE) — EPIC Insurance Brokers and Consultants, a retail property, casualty insurance brokerage and employee benefits consultant, today announced the addition of Vanessa Smiley who will assume a key role in EPIC’s growing Integrated Risk Solutions Consulting Practice as Senior Vice President, Operations. Smiley joins EPIC from Beecher Carlson in Atlanta, where she served as Vice President, Claims Operations. Vanessa Smiley can be reached by email at vanessa.smiley@epicbrokers.com or by phone at (708) 287–0641. "Vanessa will lead operations with a focus on building processes and procedures to further expand and enhance the value we deliver to our clients," said Maurice Edwards, Managing Principal of EPIC's Integrated Risk Solutions Practice.